Philosophy-related blogs from around the web. This is a place for our faculty, students, and alumni to share news, events, and other items of interest. 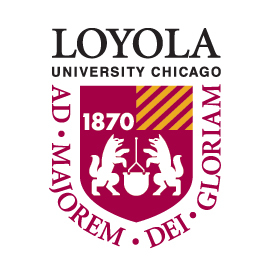 Our hope is that this blog will reflect our diverse philosophical interests and foster community among philosophers at Loyola and beyond.